​Submit your best 2018-2019 piece for ONE or MORE categories to be showcased and judged during the GA District Convention in August. 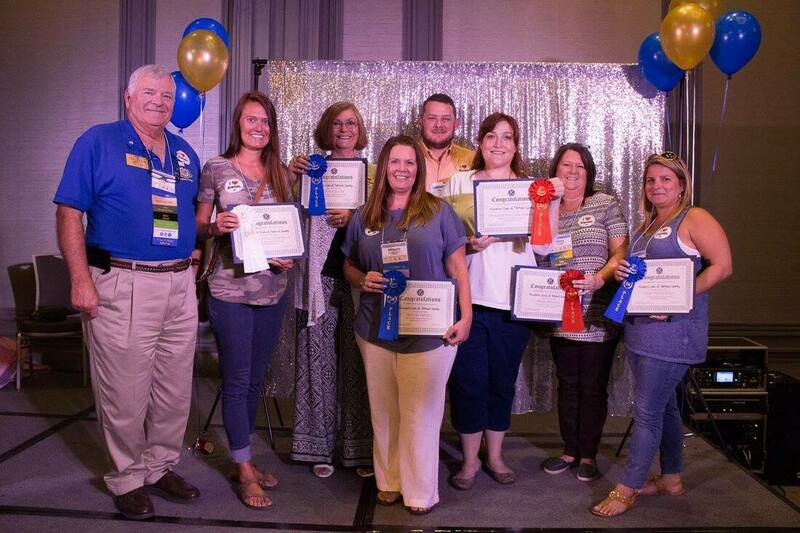 This is a great opportunity for your club to showcase your work and to get ideas on how you can improve your club’s Marketing, Public Relations, and Kiwanis branding. All clubs will compete in the same level for 1st, 2nd, and 3rd place in each category. KIWANIS INTERNATIONAL DESIGN STANDARDS: The use of the Kiwanis logo, colors, font, etc. You can reference the Kiwanis Brand Book located on the Kiwanis International website. RELEVANCE: How its supportive of its purpose, appeals to all demographics, how the design follows suite with subject’s theme, etc. ATTRACTIVENESS: How it catches and keeps your attention, how well you utilize photos and graphics, if there is structure and balance, etc. CLARITY: How readable the content is, the contrast between text, use of the appropriate ‘voice’, how well the message gets across, etc. PRESENTATION: The overall craftsmanship, accessibility, ease of use, etc. There will be three winners per category (1st, 2nd, and 3rd). There will also be ONE “Best In Show” winner which means their presentation and entry piece stands out the best among all platforms and leaves a memorable impression of feeling proud to be a Kiwanian. Every guest attending the convention will receive one yellow ticket at check-in which they can use as their voting ticket. These votes must be in by NOON on Saturday of the Convention and all winners will be awarded at the luncheon that day.